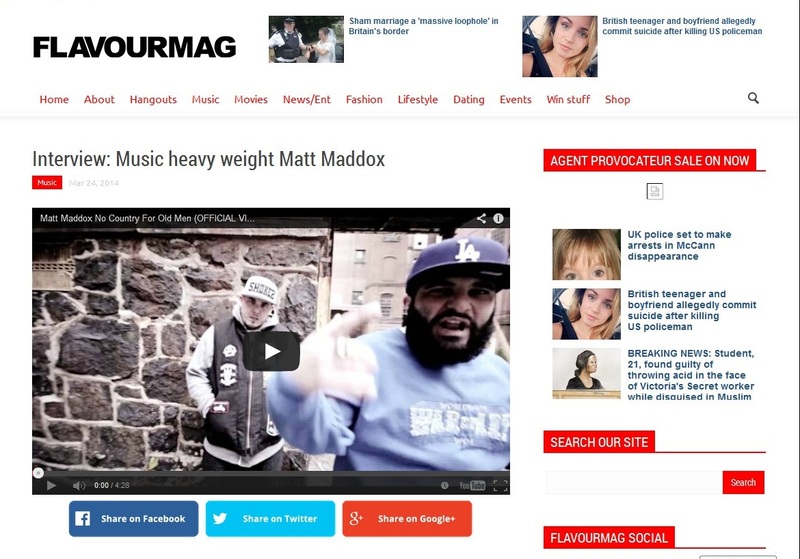 Shortly before releasing his new EP “Verbal sWARdz”, north London rapper & producer Iron Braydz sat down with British publication Flavour Magazine which is edited by ex Just Fabulous TV presenter Annika Allen. 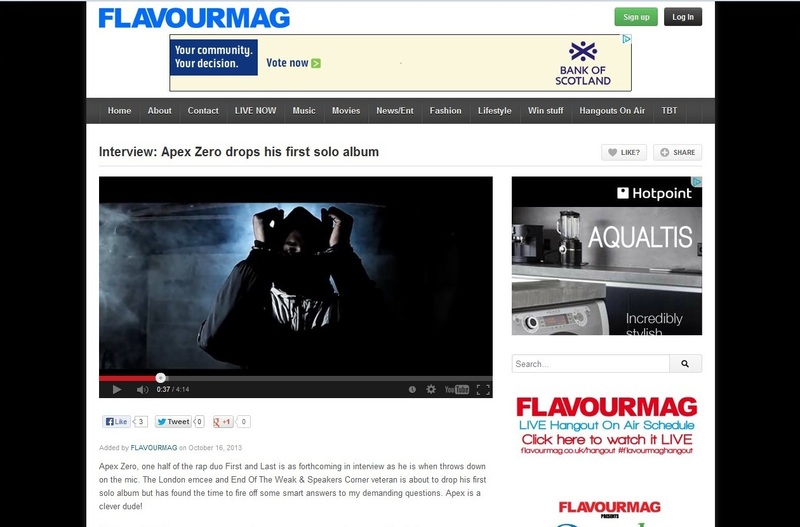 In the lead up to the release of his debut solo album, London’s hip hop rapper & producer Apex Zero took time out to speak with British online publication Flavour Magazine. There will be much more press coverage on this release in the weeks ahead, and you’ll be able to hear him live on Itch FM on Saturday 26th October from 8pm (GMT), and on Bang FM, Tuesday 29th October from 10pm (GMT). British online & physical publication Wordplay Magazine cover all the elements of hip hop, music, breakin, graffiti, fashions, deejaying and more. 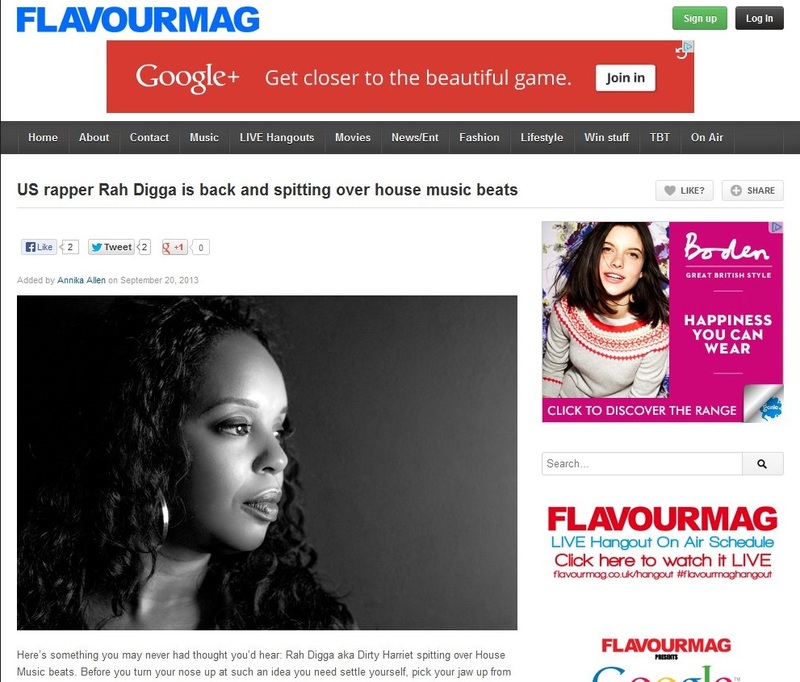 With healthy quality controls, they report on the best hip hop from around the world and remain of course supporters of the homegrown UK scene. It’s a great read for fans of traditional hip hop culture, hip hop heads and those wanting to learn more. The album launch party takes place on Saturday 2nd November at London’s Vibe Bar, 91 Brick Lane, Shoreditch E1 6QL. Also performing will be Caxton Press and Iron Braydz, with DJ A.Gee (Itch FM) and host Peaches. The event runs from 8pm – 1am, £5.00 on the door and entrance is for those aged 18 & over. It looks like being a great show, so get down if you can. Meanwhile, check out his single “A Meeting of the Continents” which also features Iron Braydz along with Hasan Salaam. 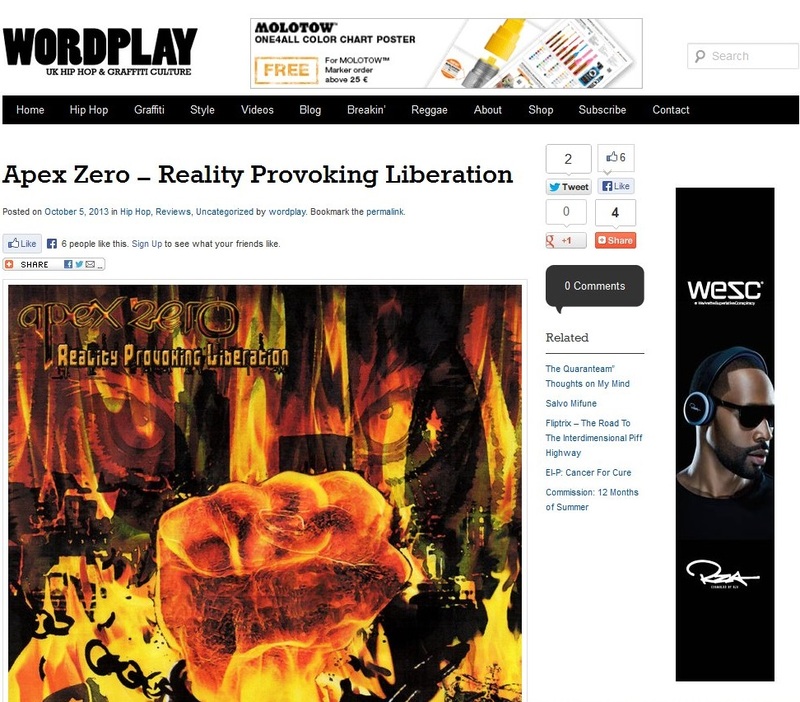 British Publication Wordplay Magazine exists in both online and printed formats, and cover hip hop news, reviews & features, as well as articles on Graffiti, Fashions, Breakin’, Reggae and generally represent hip hop culture across the board. 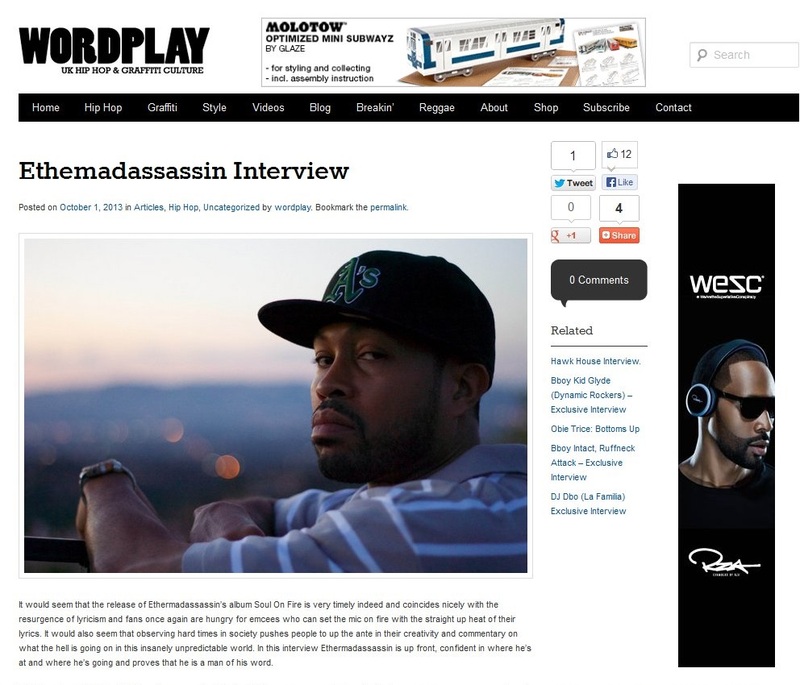 Their contributor Delphina Scott spoke with ethemadassassin recently, the rapper based out of Los Angeles but most associated with North Carolina having begun performing and recording there since the 90’s. Now one half of the Veteran Assassins duo, he has just released his 3rd solo album “Soul on Fire” on his own R Steel imprint. In the interview he speaks on the making of Soul on Fire, his own history in hip hop and his views on how his new album fits within the current climate of a switch back of focus to artists with a more traditional sense of lyricism and production.